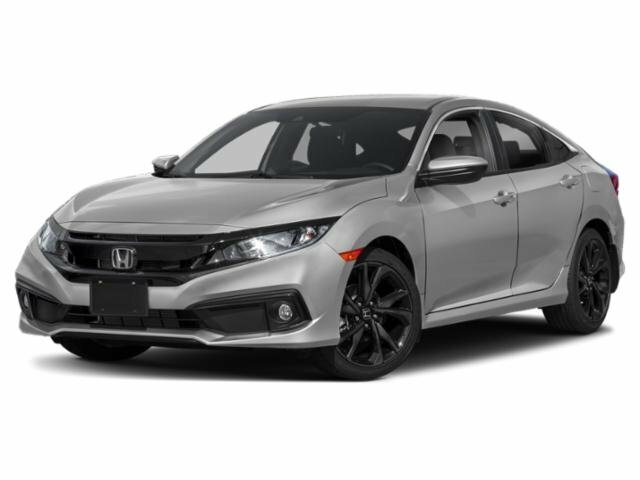 Recent Arrival!2016 Honda Civic EX-L 1.5L I-4 DI DOHC Turbocharged CVT FWD31/42 City/Highway MPGAwards:* NACTOY 2016 North American Car of the Year * 2016 KBB.com Brand Image Awards2016 Kelley Blue Book Brand Image Awards are based on the Brand Watch(tm) study from Kelley Blue Book Market Intelligence. Award calculated among non-luxury shoppers. For more information, visit www.kbb.com. Kelley Blue Book is a registered trademark of Kelley Blue Book Co., Inc.** Schaller now has TWO Used Car Locations: New Britain and Berlin. 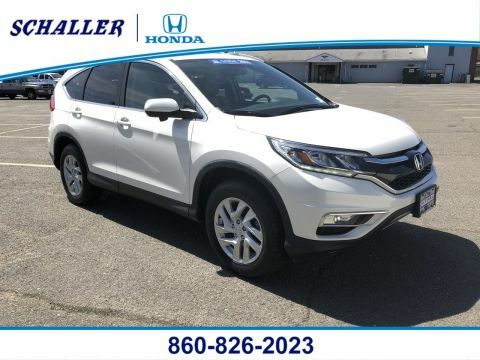 Please call 860-826-2023 to Confirm this Vehicle's Location ** Schaller Auto Group is Family Owned and Operated for Over 60 Years, and is known for Selling Top Quality Used Vehicles and Standing behind them After the Sale! 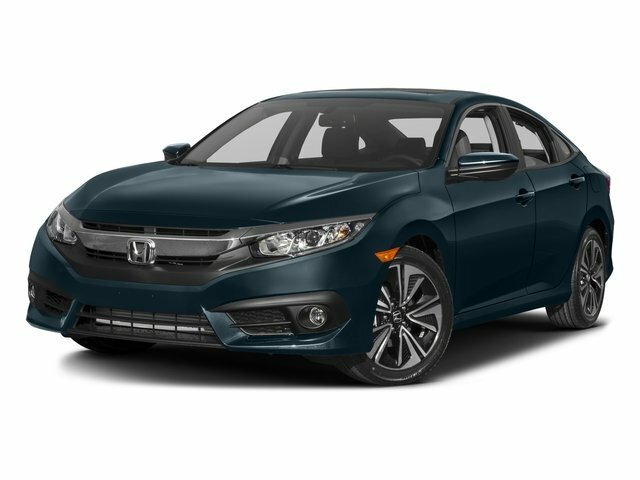 All of our Pre-Owned Vehicles go through our Comprehensive 125 Point Quality Inspection. If it doesn't Meet our Standards, we Don't Sell It! All of our Pre-Owned Vehicles come with a FREE Carfax Vehicle History Report! Additionally, select Schaller Certified Pre-Owned Vehicles come with a 6 month 6,000 Mile Power-Train Guarantee AT NO ADDITIONAL CHARGE! Ask a Sales Associate for Details.